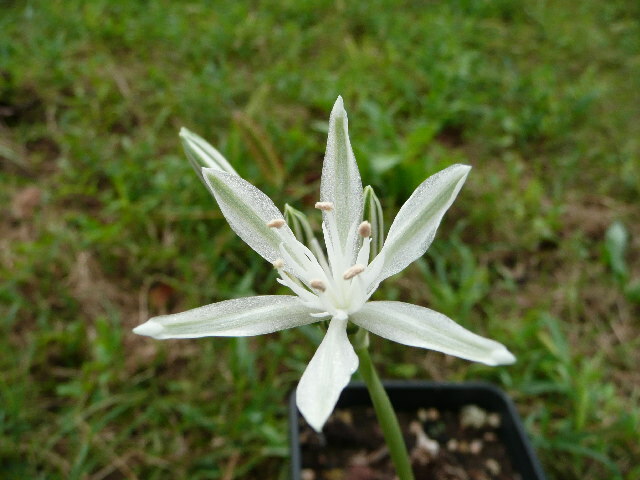 Vagaria is a small, little-known genus in the family Amaryllidaceae. 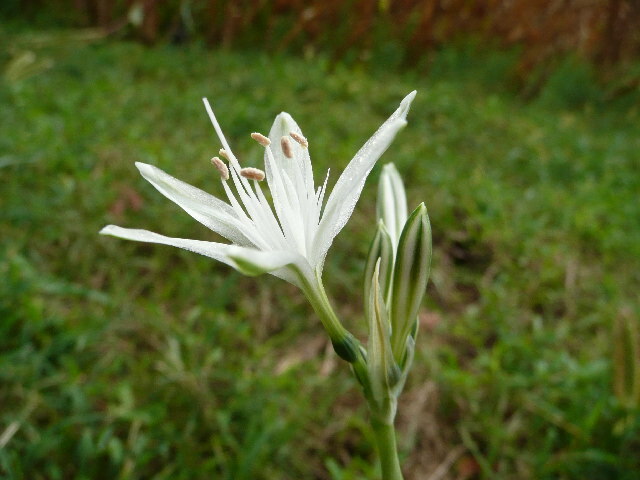 It is similar to Pancratium, but the flowers have small staminal cups that are split to the base. DNA studies have shown that it does not belong to any other genus. 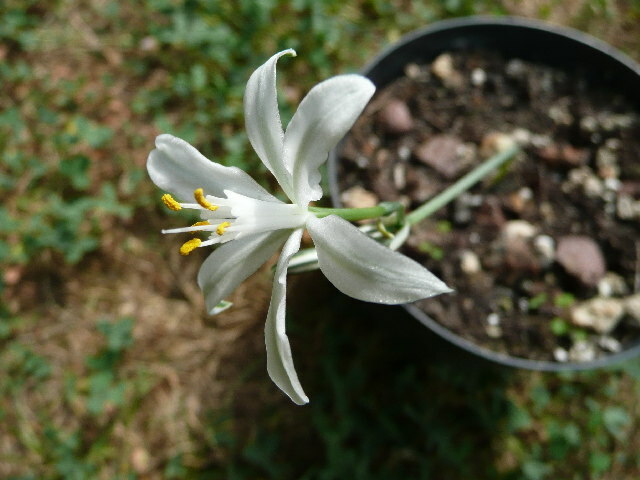 Vagaria ollivieri is native to Morocco. 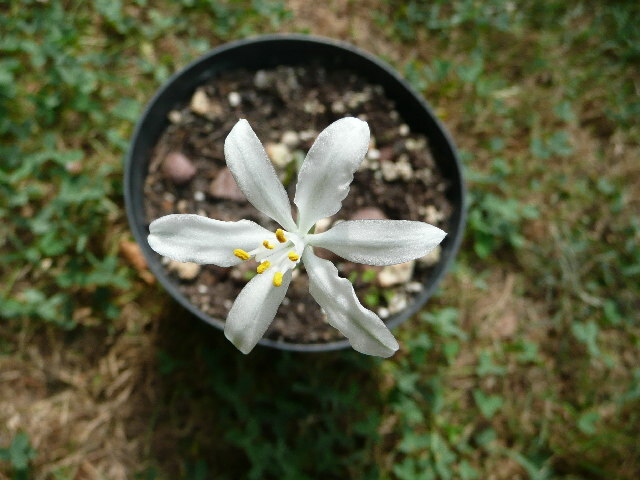 It needs a warm dry summer dormancy to initiate flowering. Photos by Alessandro Marinello. 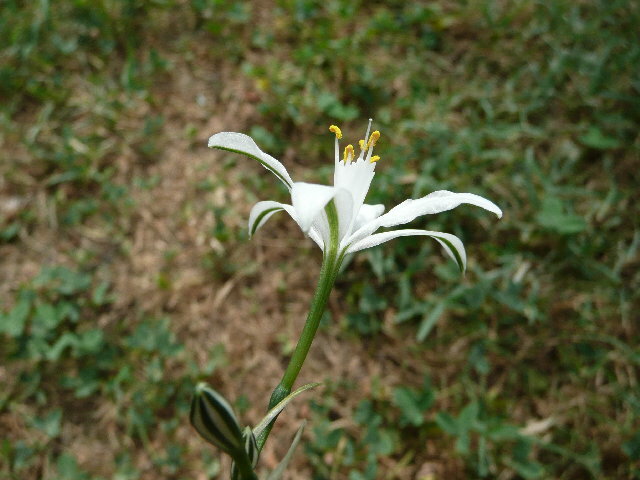 Vagaria parviflora is native to Israel, Lebanon, and Syria. Photos by Alessandro Marinello.